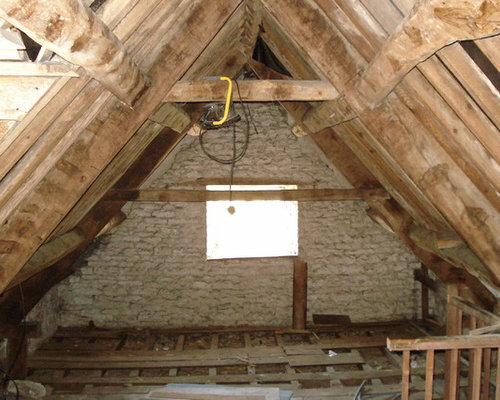 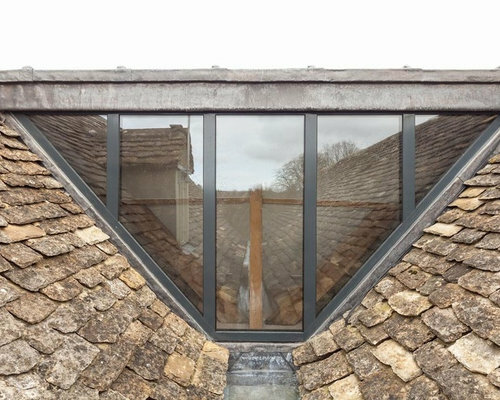 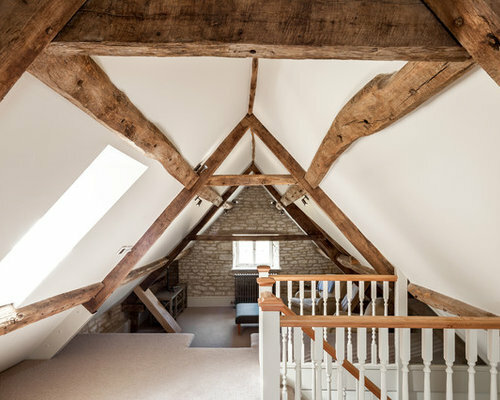 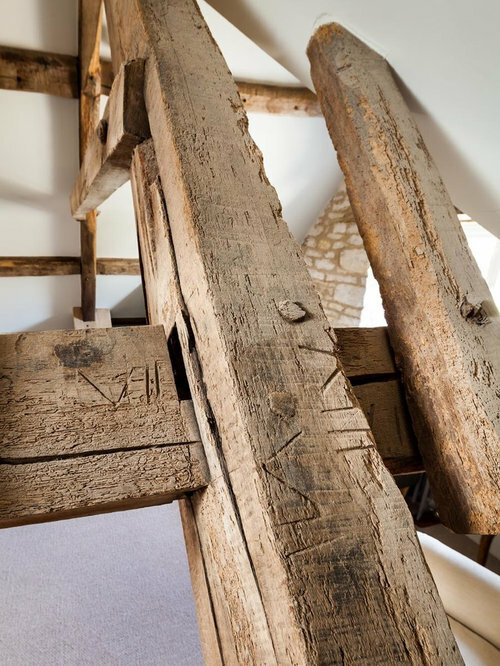 Alterations to a Grade II* Listed town house in Minchinhampton, Gloucestershire. 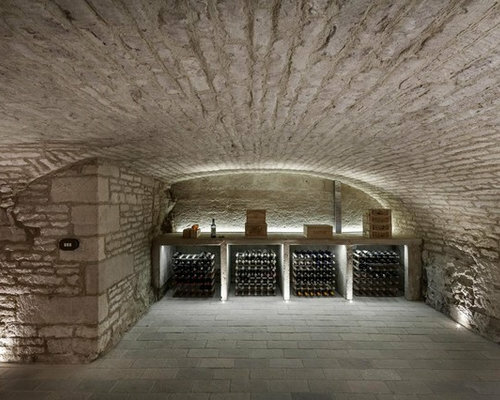 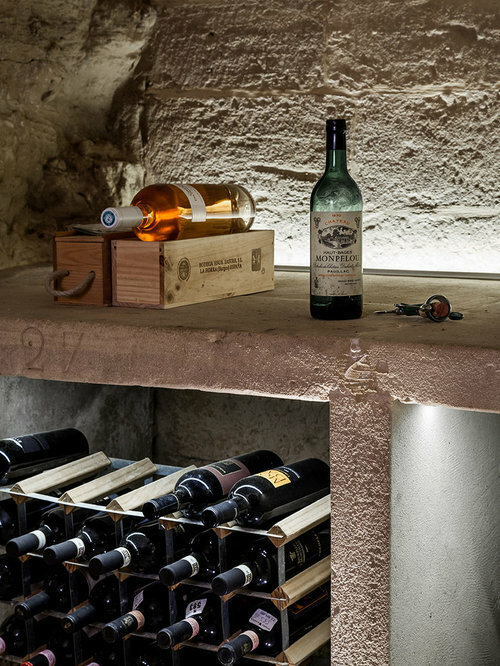 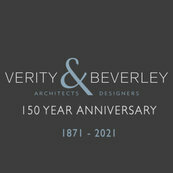 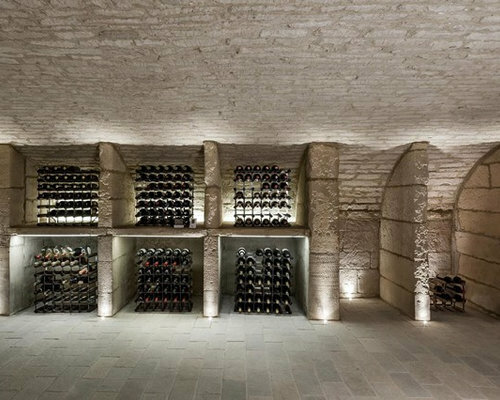 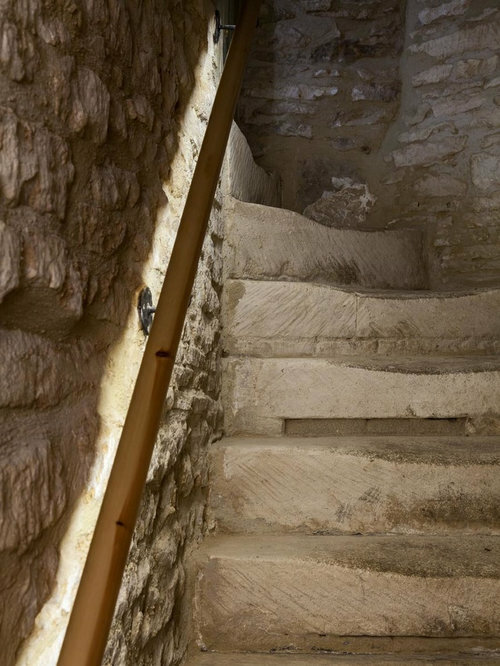 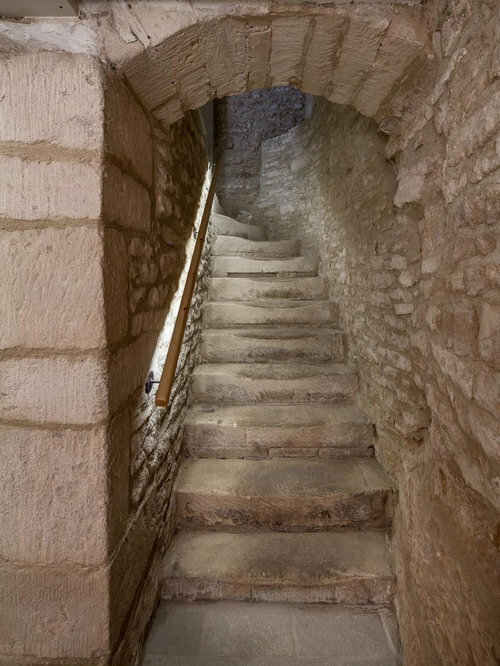 Works included internal refurbishment and redecoration of the house and restoration of the original wine cellar. 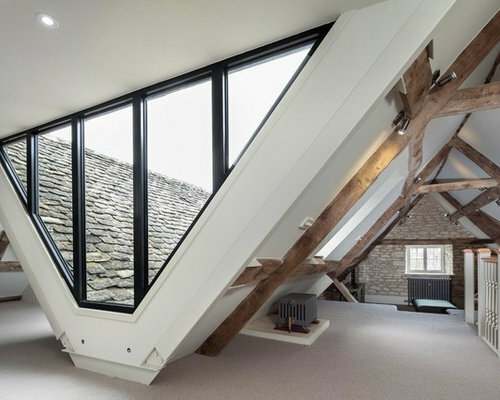 The works also included converting and joining two attic spaces with a contemporary glazed link. 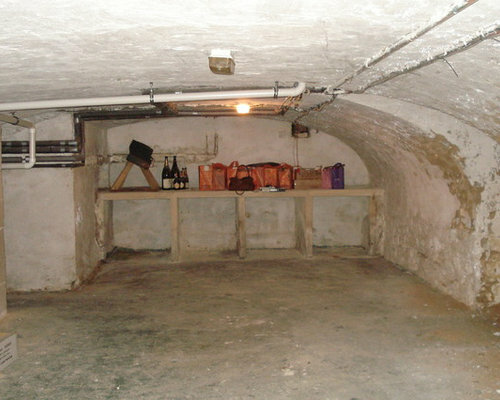 Cellar before works started. 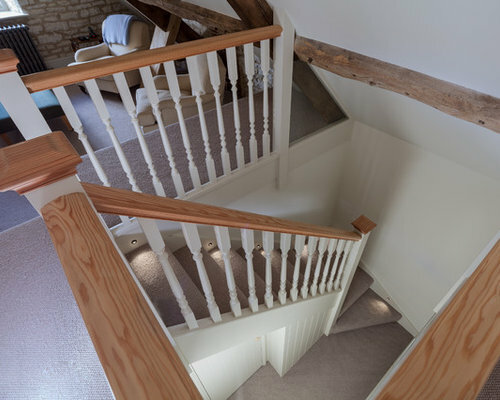 The existing pipework and connections in the ceiling were relocated, the existing paint and render was removed from the stonework and new cobble stone floors were installed. 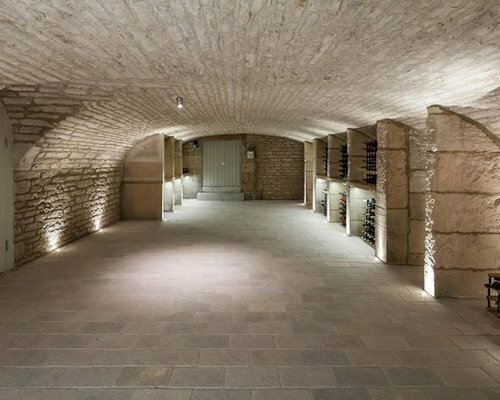 The cellar after, the existing pipework and connections in the ceiling were relocated, the existing paint and render was removed from the stonework and new cobble stone floors were installed. 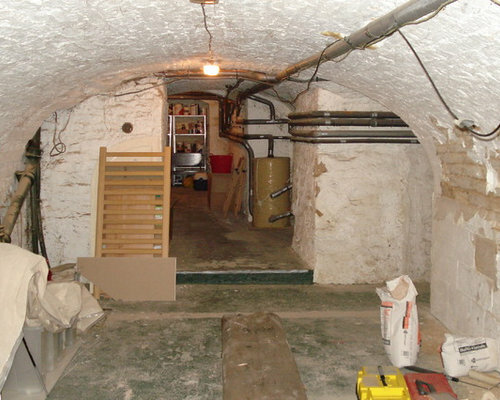 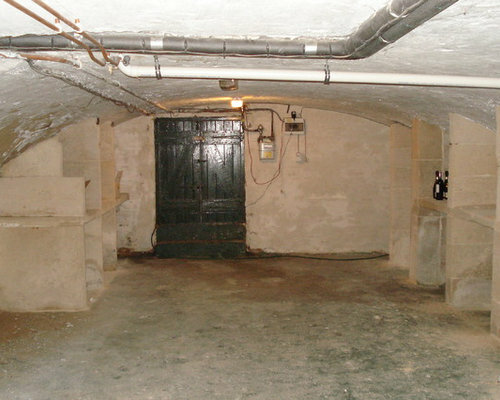 The existing cellar before works started. 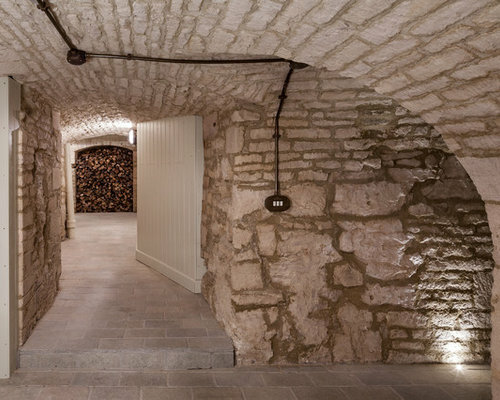 The existing pipework and connections in the ceiling were relocated, the existing paint and render was removed from the stonework and new cobble stone floors were installed. 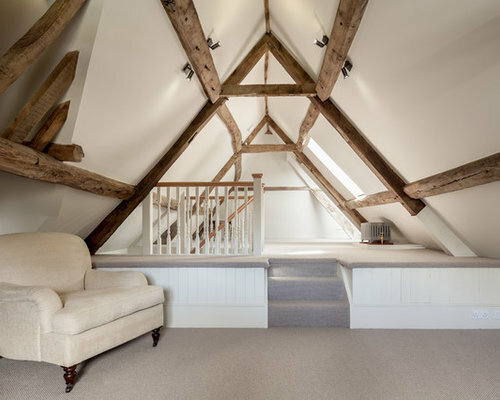 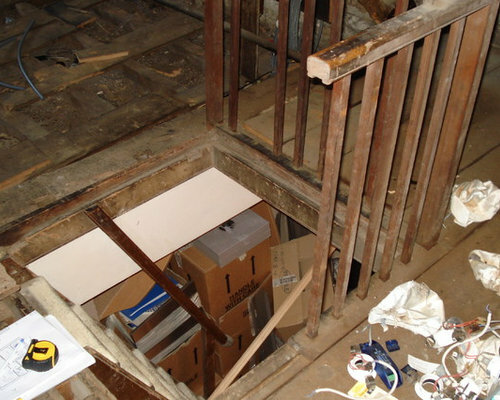 The existing attic before works started, this was an unused space with a steep stair up into it, we formed a new glazed link between the two separate attic spaces, insulated and boarded the ceilings, replaced the floors and inserted a new staircase. 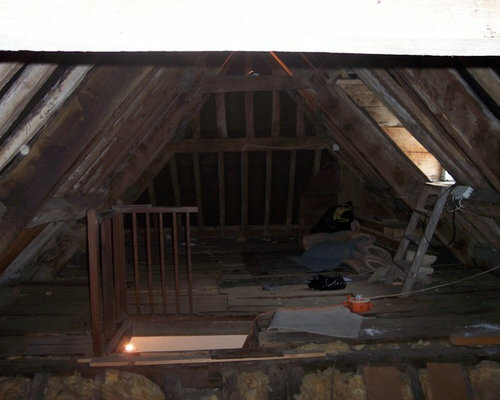 The attic after, this was an unused space with a steep stair up into it, we formed a new glazed link between the two separate attic spaces, insulated and boarded the ceilings, replaced the floors and inserted a new staircase.